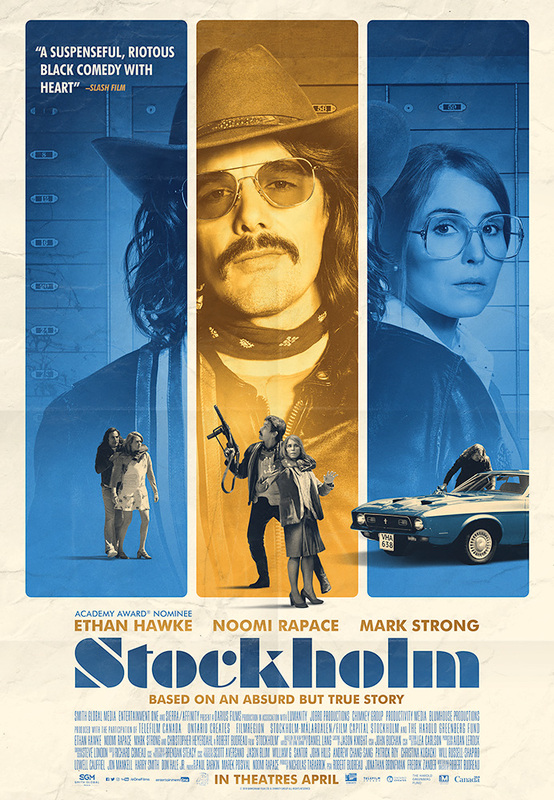 Stockholm is based on the absurd but true story of a 1973 bank heist and hostage crisis documented in the 1974 New Yorker article “The Bank Drama” by Daniel Lang. 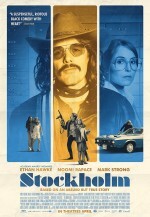 The film follows Lars Nystrom, (Ethan Hawke) who dons a disguise to raid a central Stockholm bank. 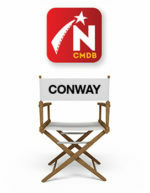 He then takes hostages in order to spring his pal Gunnar (Mark Strong) from prison. One of the hostages includes Bianca (Noomi Rapace), a wife and mother of two. Negotiations with detectives hits a wall when (at the request of the Prime Minister) the police refuse to let Lars leave in a getaway car with the hostages. As hours turn into days, Lars alternates between threatening the hostages and making them feel comfortable and secure. The hostages develop an uneasy relationship with their captor, which is particularly complex for Bianca, who develops a strong bond with Lars as she witnesses his caring nature. This connection gave rise to the psychological phenomenon known as “Stockholm syndrome”. A Canada-Sweden-USA co-production, the bulk of the film was shot at Liuna Station – a revitalized 1930s train station in Hamilton, Ontario. Production Designer Aidan Leroux made it look and feel like a 1970s, grand Swedish bank reminiscent of the Sveriges Kreditbank in Stockholm, where the real event took place. Robert Bureau won the award for Best Adapted Screenplay for Stockholm in 2019 at the 7th Canadian Screen Awards.